Nothing compares to the aroma of freshly baked bread. A research by University of Southern Brittany in France even goes as far to say that it makes us kinder to each other. 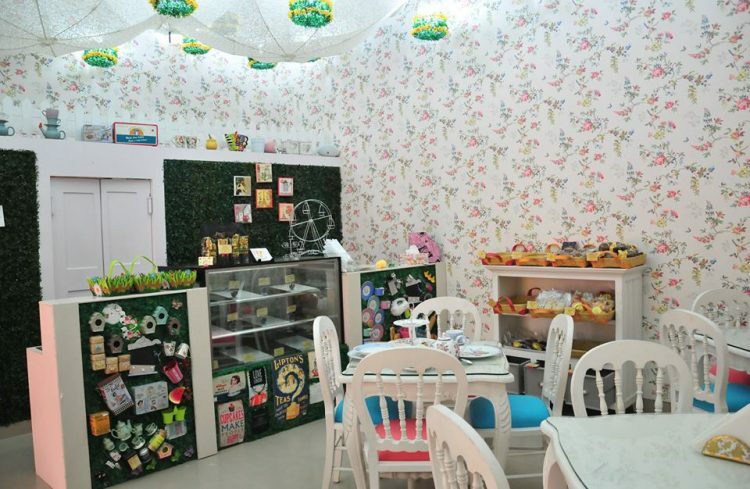 Buttercup Bungalow is a bakery and a tea-room situated within Lucknow’s favorite hangout place, Cappuccino Blast Mall Avenue. Our pastry chef and owner Aarti Vaid brings to you a delicious array of fresh french bread, cakes, pastries, cupcakes, cookies, and a whole lot of sweet treats to entice your sweet buds. Buttercup Bungalow offers customized and designer cakes for every occasion. Our themed cakes are always a hit at birthdays, anniversaries, wedding receptions, baby showers, baby announcements, and of course bachelor & hen parties. 12, Mall Avenue, Next to Etv Office, Lucknow-226001.